Family Law Group Solicitors are leading family law practitioners in Caboolture. 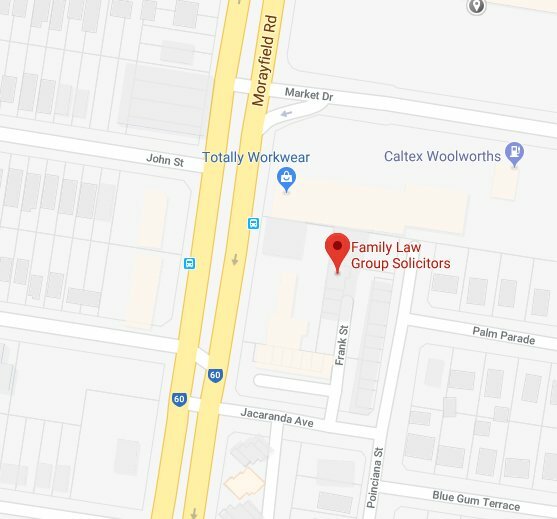 Since opening our firm in 2005 we’ve provided family law services to thousands of satisfied clients in the Brisbane and Moreton Bay regions. We understand that clients reach out to us for help during one of the most stressful times in their lives. We listen. We care. And we focus on getting you the outcome you deserve. As our valued client you deserve the best advice you can get. 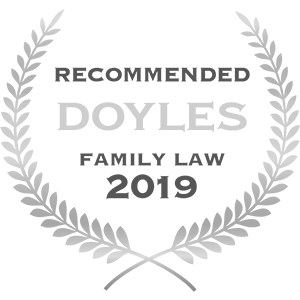 We practice exclusively in the area of family law to provide you with the highest level of expert advice. 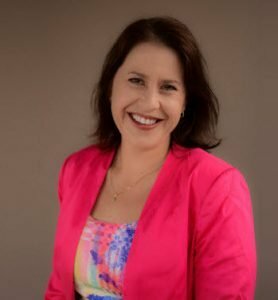 Our Legal Practitioner Director, Hayley Cunningham, is an Accredited Specialist in Family Law. Our professional team of family law solicitors bring more than 25 years of experience across a range of matters. Throughout your family law matter with us, you should always know where you are in the process. You should know what is likely to happen next. You should know how much those steps are going to cost. And you should not have to contact us to find out what’s happening. We will develop a case plan, with your approval. We will help you understand where each individual step falls within the broader picture. And we will give you as much certainty as we can. Depending on the nature of your matter, reaching a conclusion may take some time. Any unnecessary delay only makes a difficult situation worse. We will be quick. We will be efficient. We will communicate with you as fast as we can. We will send all communications to your former spouse (or their lawyer) electronically if we can. We will focus on finishing your matter fast, so that you can move on with your life. You may not be able to reach agreement about outcomes with your former partner / spouse, but you can always agree on the process. Identification of the barriers to reaching an agreement is essential. These can be factual, legal, or emotional. We want to help you identify your key goals and how those goals could be reached by agreement. We will engage in principled, co-operative negotiation. You have an emotional history with your former partner or spouse. You may or may not have children. How we communicate on your behalf must take that history into account. We can present your case persuasively but with real respect for the other party. You should be able to complete the process with dignity. We will take into account the known impacts of children’s exposure to conflict in all aspects our advice. We will present your matter in a way that minimizes that exposure as best we can. Call us on 07 5499 2900, or email us today to discuss your needs. 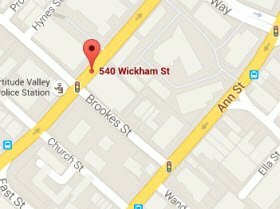 Our helpful team is ready to book you in for a “no obligation” consultation with one of our family lawyers.